This is the newest Little Acorn trail camera, now available in HD and with 940NM no glow infrareds! With 12MP image quality and 1440x1080 video quality with audio, this is the best hunting/scouting/covert camera on the market. The infrared night vision no glow LEDs work up to 82 feet. 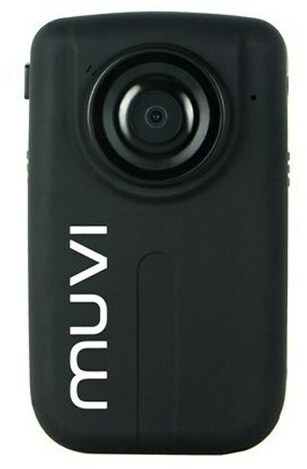 The camera's Cam + Video mode allows it to take both pictures and video with each trigger event. It shoots sharp, bright color pictures/videos in the daytime, and high quality black & white at night. This model boasts a new flip-down LCD that allows you to easily view pictures or change menu settings without removing the camera. Ideal for hunting use, observing natural events, and using as a motion-triggered security or time lapse camera! (Flip-Down LCD). To find the shipping cost for all your items, please view your cart.